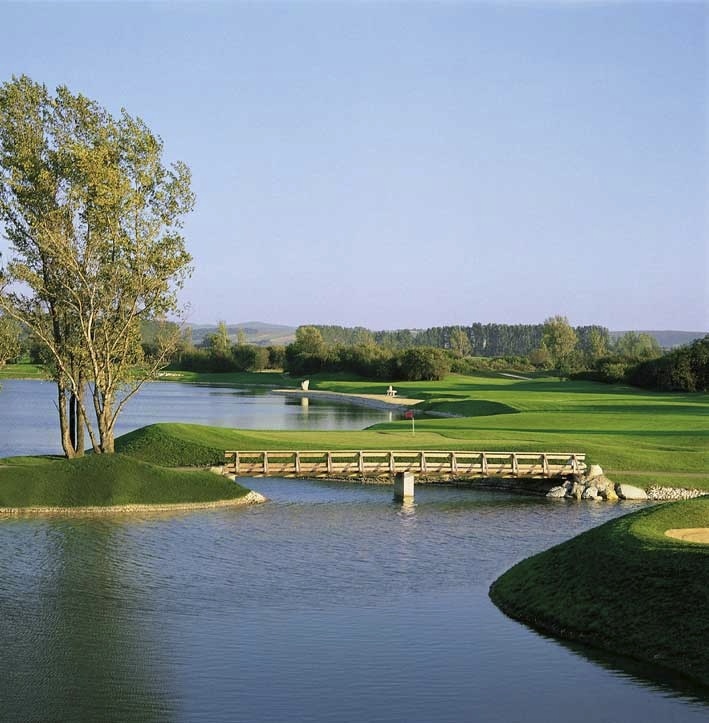 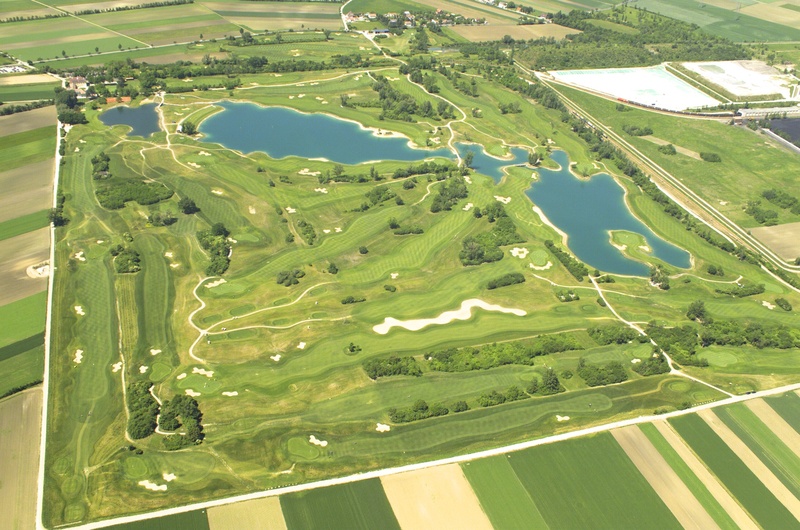 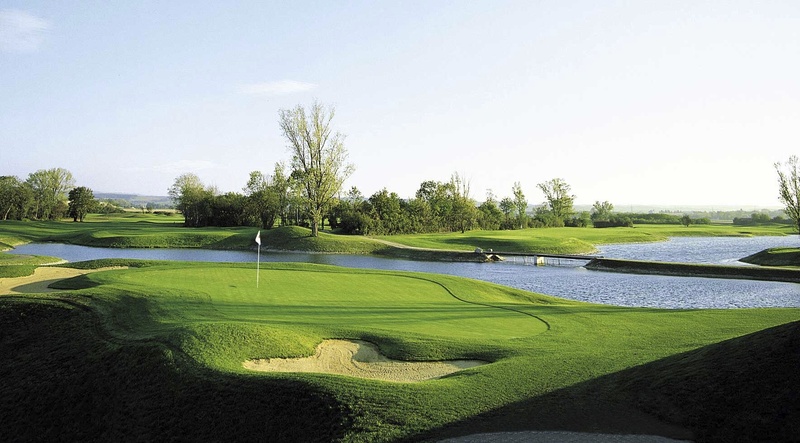 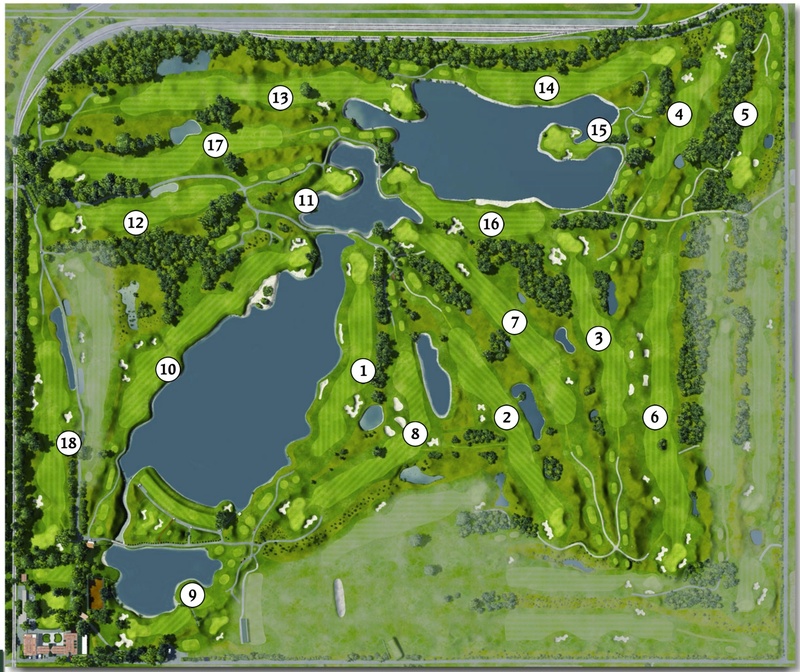 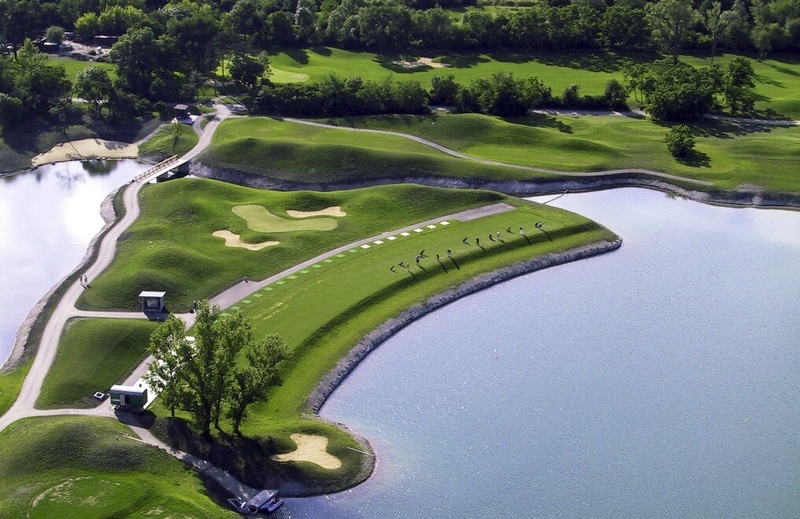 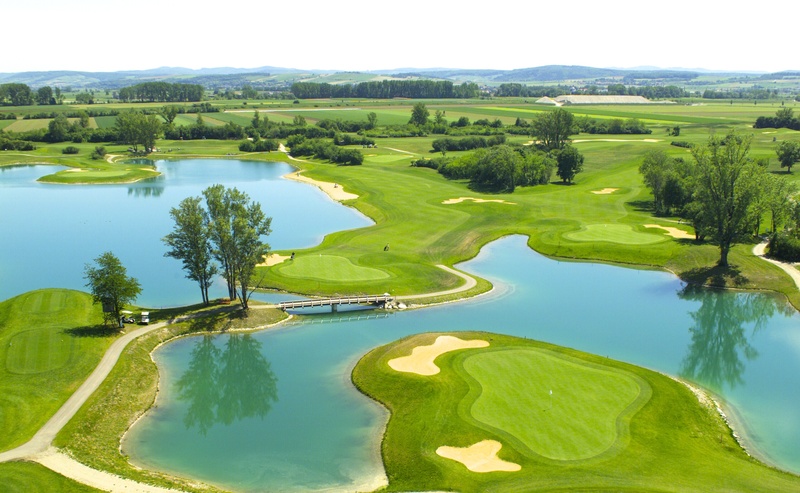 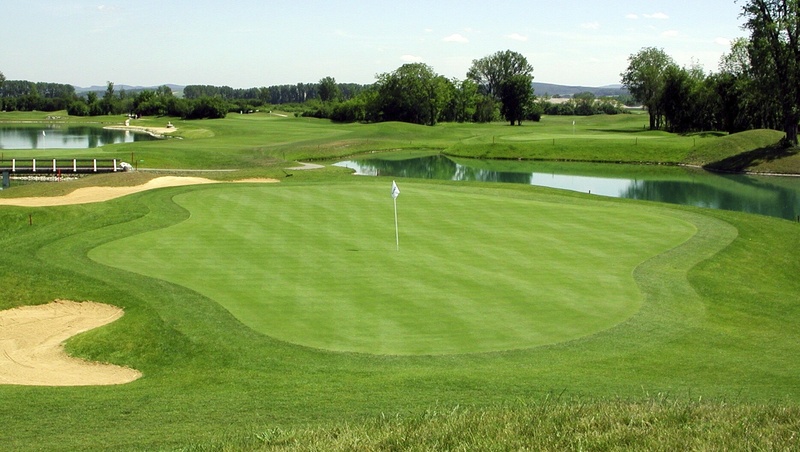 Home to the European Tour Austrian Open since 2010 the Diamond Course near Vienna stands amongst the top courses in Europe. 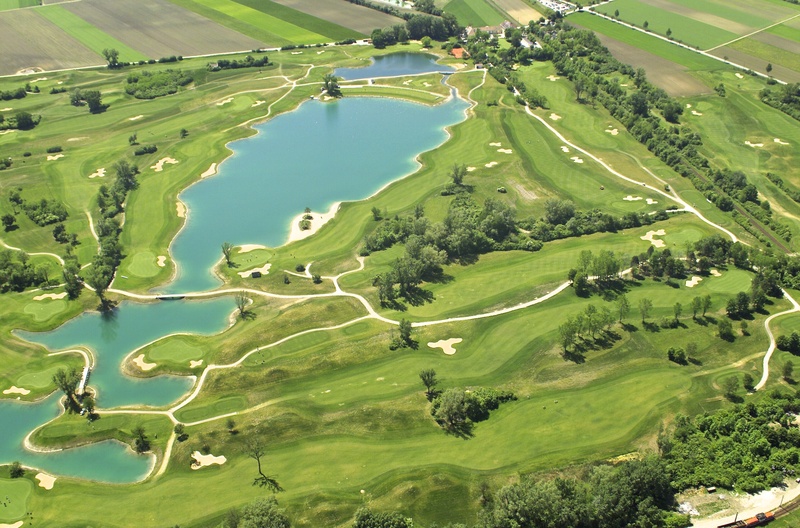 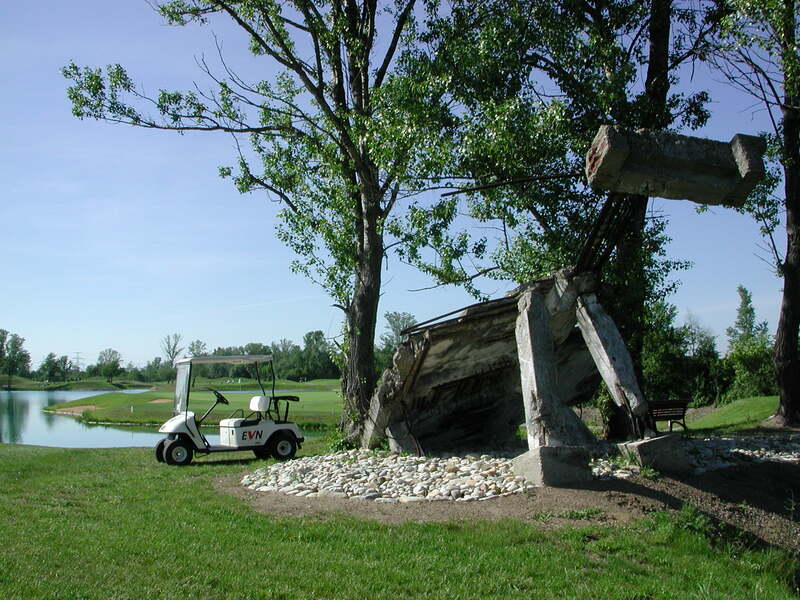 Built on an petro-chemical industrial site abandoned since it was flattened during allied bombing raids in 1944 the course has some unusual features in the shape of ruined structures, defensive concrete bunkers and numerous bomb craters now transformed into grass bunkers. 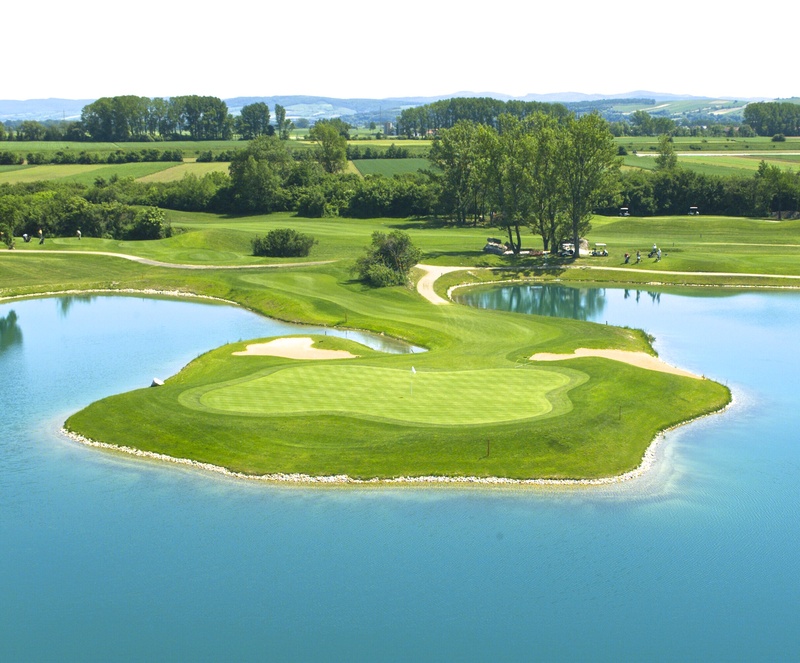 Given a solid 16/20 rating in the Peugeot Golf Guide of Europe's best courses, they comment - "Very well designed and varied in layout this course requires accuracy to hit putting surfaces that need some careful reading"